Film-lovers of Edinburgh, we need your help! We've been running a project called Senior Selections for 2 years, and it has been selected for a customer vote at Tesco stores across Edinburgh. Winning this vote would earn the project massive cash boost from the Tesco Bags of Help initiative. Tesco teamed up with Groundwork to launch this community funding scheme, which sees grants of £4,000, £2,000 and £1,000 raised from carrier bag sales in Tesco stores awarded to local community projects. Greenspace Scotland is also working with Groundwork to provide support to communities in Scotland. Filmhouse is one of the groups on the shortlist. Senior Selections invites audiences aged 60 and over to enjoy classic and contemporary cinema and share their thoughts afterward with a cuppa. The films are selected by a team of Senior Selections volunteers, who are on hand to welcome customers and have a chat. 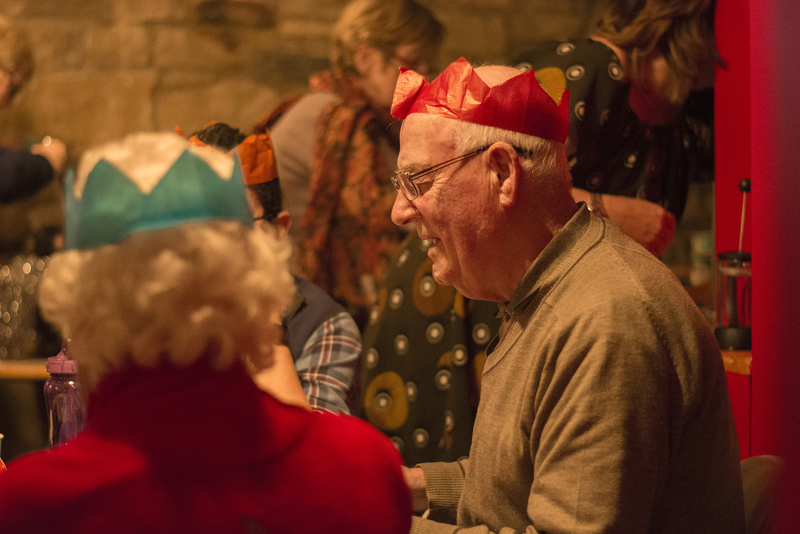 This project has given Edinburgh residents a regular, affordable and sociable occasion to enjoy new films and old favourites and make new friends with their fellow audience members. "We’re very grateful to Tesco for shortlisting us, and hope film fans across Edinburgh think of us when they shop!" Where can I vote for Senior Selections? Voting is open from Friday 1 March until the end of April 2019 in the Tesco stores below. Customers can cast their vote using a token given to them at the check-out in store each time they shop.